A timeless country house design, the Regal is one of the UK’s bestselling models. 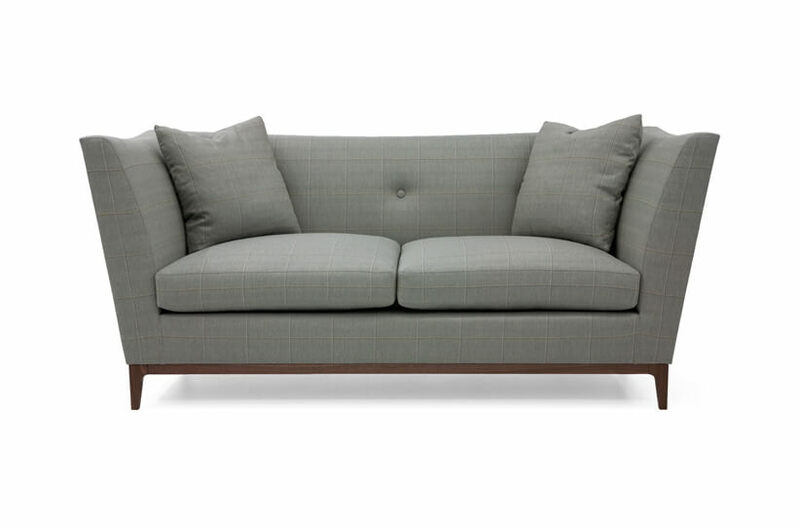 This classic sofa has a softly curved sprung back, low arms and a deep seat. 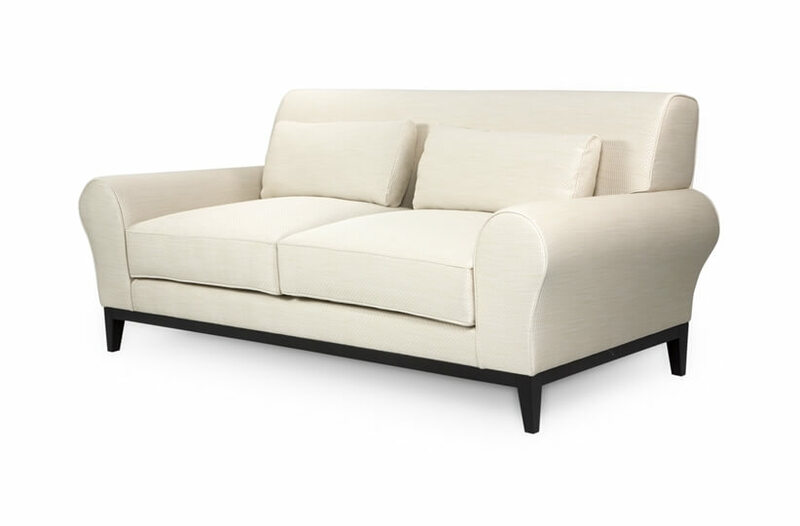 The seat cushions are packed with feather and down for optimum comfort and luxury. 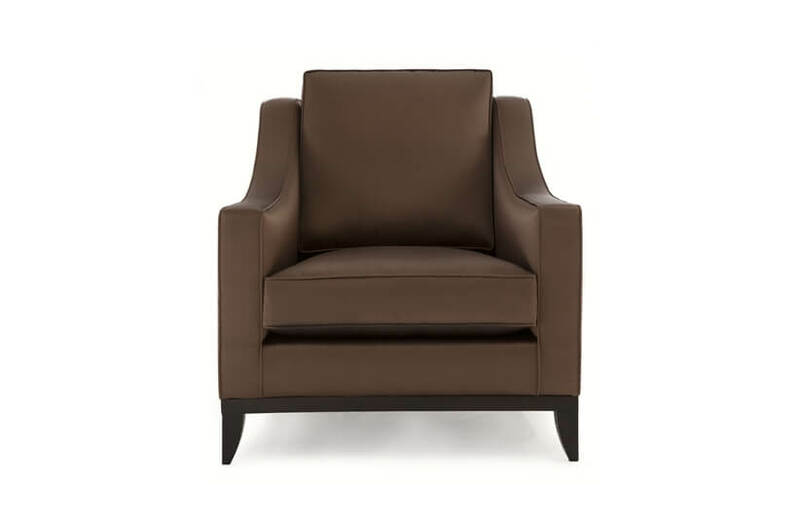 Armchairs, footstools and 12 combinations of corner unit are available to complement this piece.